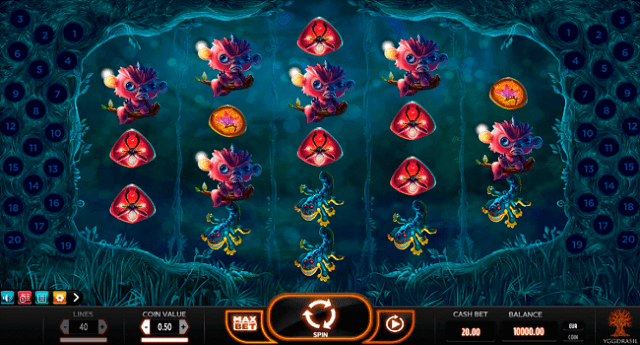 Magic Mushrooms is a mobile slot game of 5 reels and 40 paylines powered by Yggdrasil software. Coin sizes for this slot can be 0.01 to 0.50 per spin, while minimum and maximum bet can be 0.40 to 20. 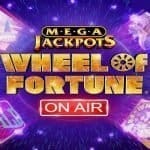 This slot offers up to 75 free spins and extra wild to the players. The game contains click me bonus, wilds and multipliers. You can play Magic Mushrooms slot at any Yggdrasil casinos for free or for real money. 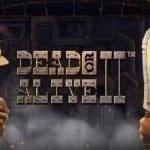 It is a very nice video slot game which does not kills your budget quickly. 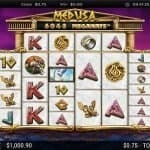 Magic Mushrooms slot contains wilds on reels 1 and reel 5. The wild symbol of this slot is the simple purple mushroom and it can replace all other symbols except the pink snail scatter. If you are hitting wild symbols on reel 2 and reel 4 then it will be a bright blue mushroom and this will also offer you 2x to a 10x multiplier. The game also contains scatter symbol which is the pink snail shell. 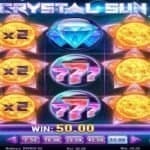 If you hit 3 of these scatter symbols then you will receive 10 free spins, 4 scatter symbols will offer you 20 free spins and 5 scatter symbols will offer 75 free spins.